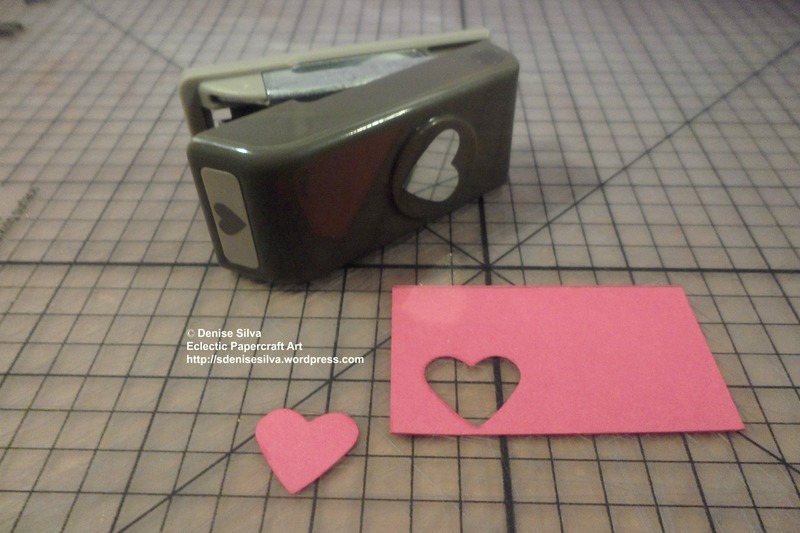 Decorative Label Tag Punch by Stampin’ Up! Small Heart Punch by Stampin’ Up! 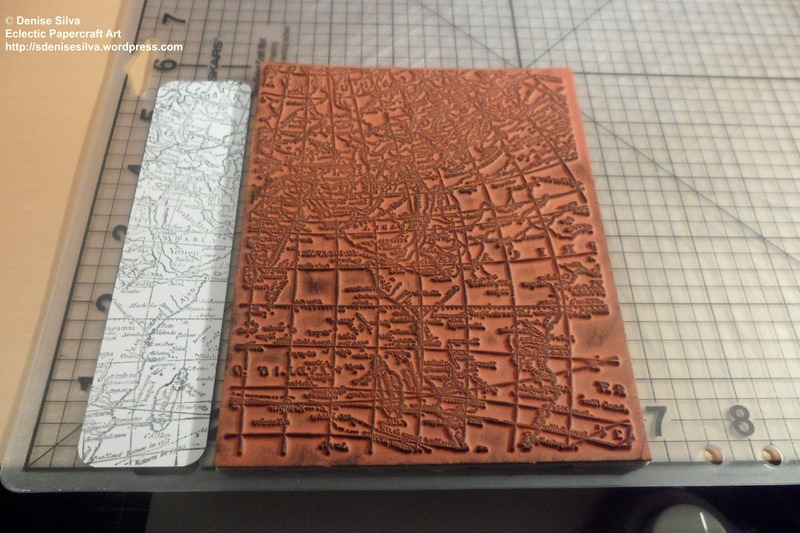 3/16 inch Corner Punch by Stampin’ Up! 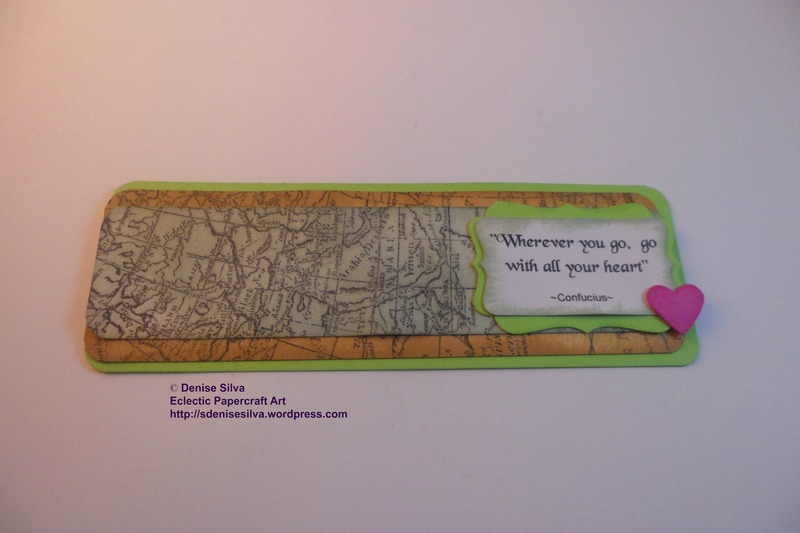 World Map background stamp by Stampin’ Up! Some sort of glue. I used liquid glue and mini glue dots. 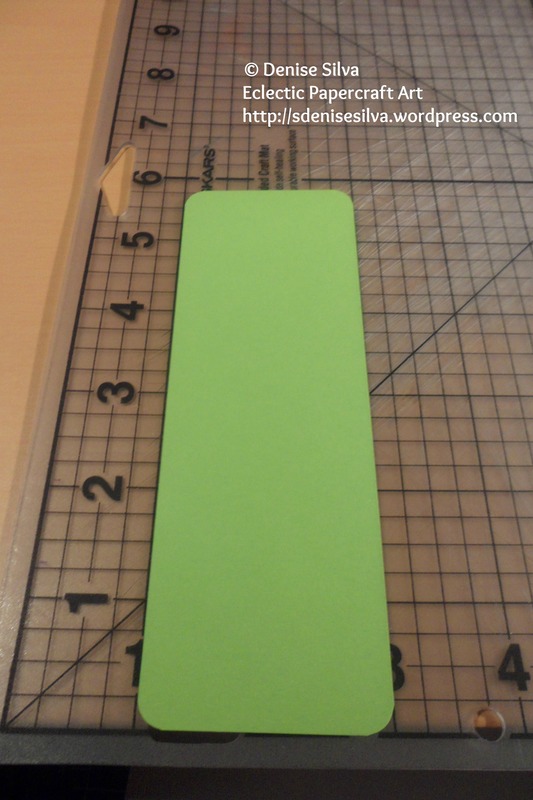 I started the first layer with the piece of plain green cardstock measuring 14,5cm x 5cm and rounded the corners. 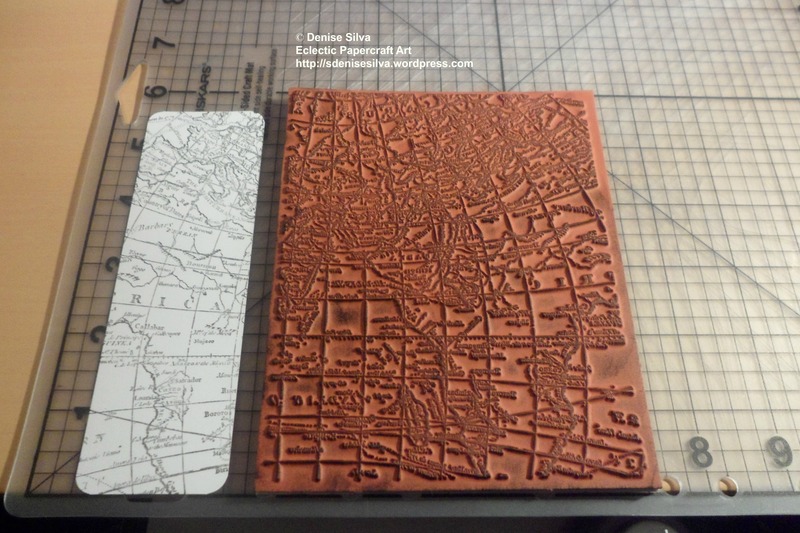 I then stamped the two pieces of white cardstock with the World Map background stamp. 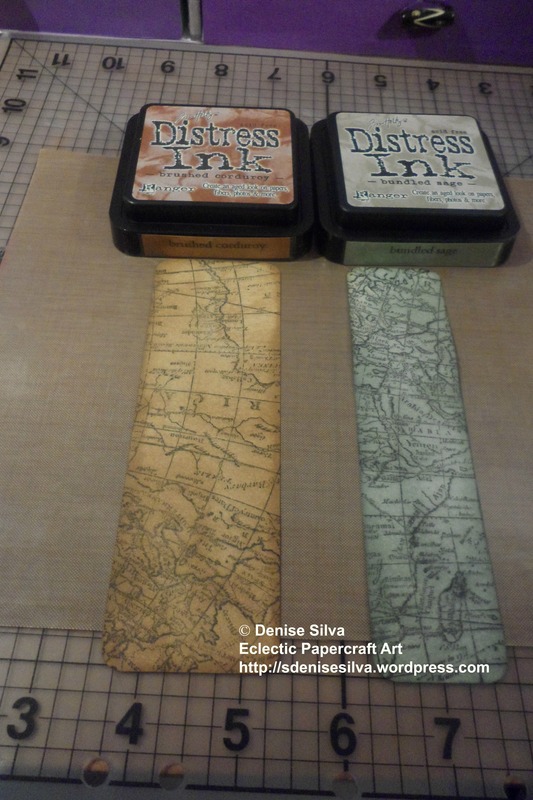 Using the Brushed Corduroy distress ink in the larger piece, and the Bundled Sage distress ink in the narrowest piece. 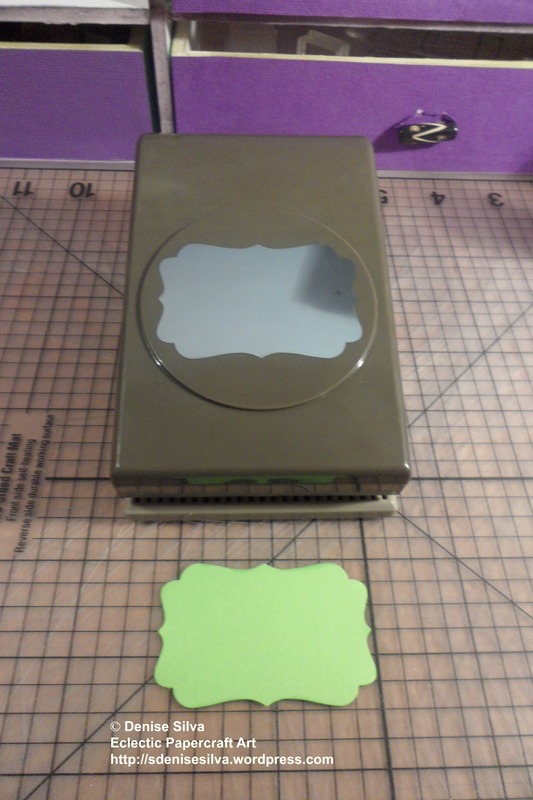 Because I’m cutting a piece of cardstock for the first layer from a A4 sheet, I have a piece of scrap that’s the ideal to punch out the tag with the Decorative Label Tag Punch. 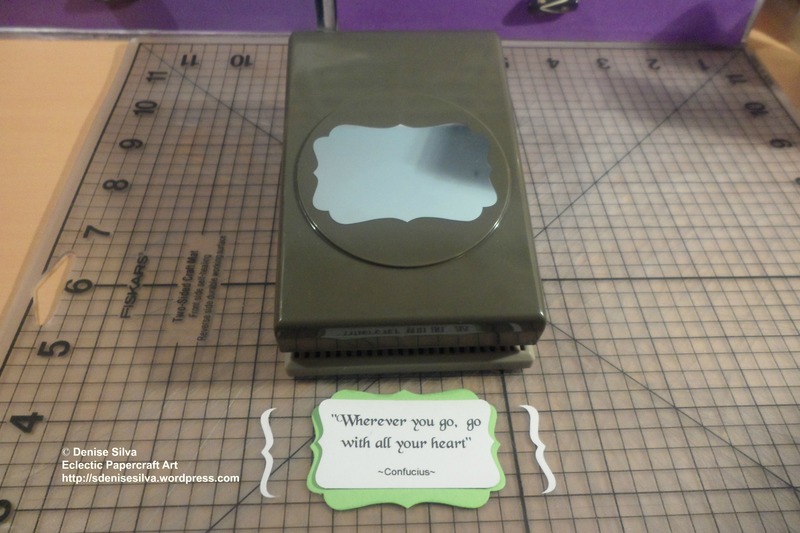 I then punched out my quote, again using the Decorative Label Tag Punch, and I punched the sentiment again on both sides to make it smaller, so I can put it on top of the other tag. I also had to trim a little bit on the top and bottom because when I printed out my quotes I didn’t give enough space in between the quotes, my mistake, but in paper craft there is no such thing as mistakes, we adapt instead. For a final touch I punched out a heart with the Small Heart Punch. Layered and glued everything, ending up with this final result.